Pitchfork posted a story yesterday on The New Electronic Brooklyn Underground, where they highlighted the thriving dance parties, labels, and producers that have been coming up in Brooklyn for a few years now and have been experiencing even greater success lately. Some of what they highlighted, like record label UNO and especially their artist Mykki Blanco, have been working their way up so much, they may not even be able to be considered “underground” anymore. Mykki Blanco is also part of NYC’s rising underground rap scene, and along with Angel Haze, CJ Fly, Kirk Knight, and The Underachievers, Mykki is being featured in Spit Gold Under An Empire, a new documentary on the NY rap scene directed by Montreal’s Emily Kai Bock, who directed Grimes’ “Oblivion” video (via FACT). You can watch the trailer video below. But back to the electronic stuff. UNO is also responsible for putting out releases by other great artists like Jacques Greene, CFCF, Fatima Al Qadiri, Arca, Gobby, and more. Jacques Greene, who resides in Montreal, is on tour of the US now and he’ll be in NYC for a show on February 9 at 88 Palace with Dark Disco and Martyn. All Jacques Greene dates are listed below. 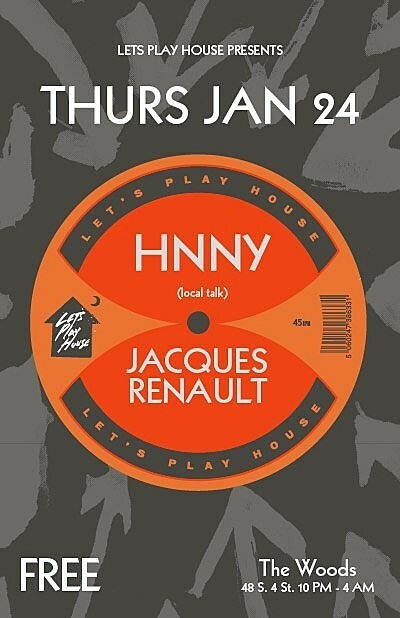 Another party highlighted in the Pitchfork article was Let’s Play House, which is a party run by Jacques Renault (not to be confused with Jacques Greene) and Nik Mercer. 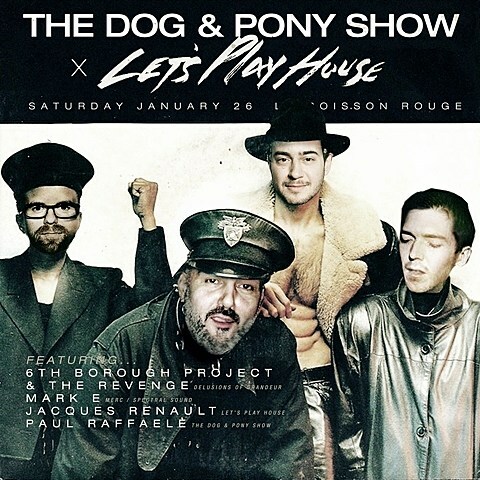 They’ve got two upcoming events this month — first they’ll do a free one on January 24 at The Woods (48 S 4 St) with Stockholm producer HNNY (who also plays Le Baron on 1/22 while he’s in NYC), and then a co-presented party with The Dog & Pony show at Le Poisson Rouge on January 26 with The Revenge (UK), Mark E, Jacques Renault, and Paul Raffaele (tickets). The flyers for those shows are below. 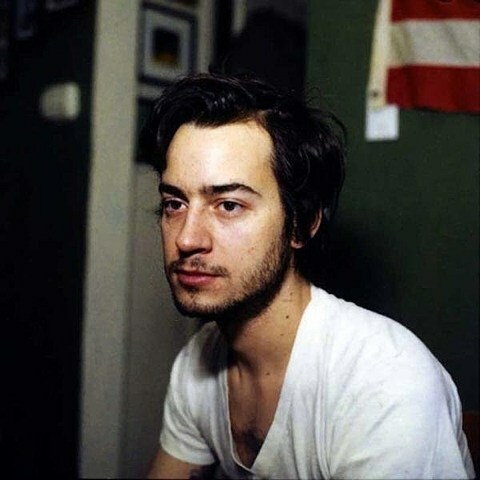 Jacques Renault also has a show tonight (1/18) at The Counting Room (44 Berry St) with Miss Sabado and Son of Sound. Admission is $10 at the door or $5 with RSVP to resonate@misssabado.com. 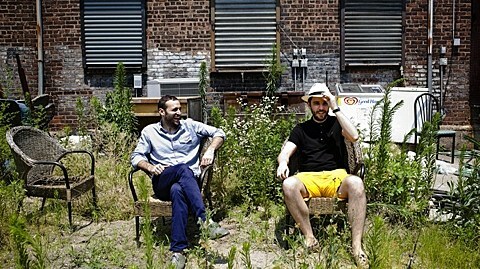 The article also highlights the Mister Saturday Night party, which is run by Justin Carter and Eamon Harkin. They have a bunch of parties coming up, and one of the most interesting ones is FaltyDL (who has an album coming out next week) at House of Yes on January 26. More info on that show and a list of all upcoming Mister Saturday NIght events are below. The article also talks about Aurora Halal‘s Mutual Dreaming party, which doesn’t have any upcoming events at the moment, but you may remember it from the Hieroglyphic Being show at 285 Kent over the summer. Spit Gold Under An Empire on Nowness.com.